It’s getting closer to the most wonderful time of the year! And by that, I don’t mean the holidays. Instead, I am talking about “it’s too cold to go outside so I will stay inside all day and get cozy with a book!” season. Ah yes, for bookworms like myself, winter (in Canada) is perfect for curling up with a good book for hours on end. 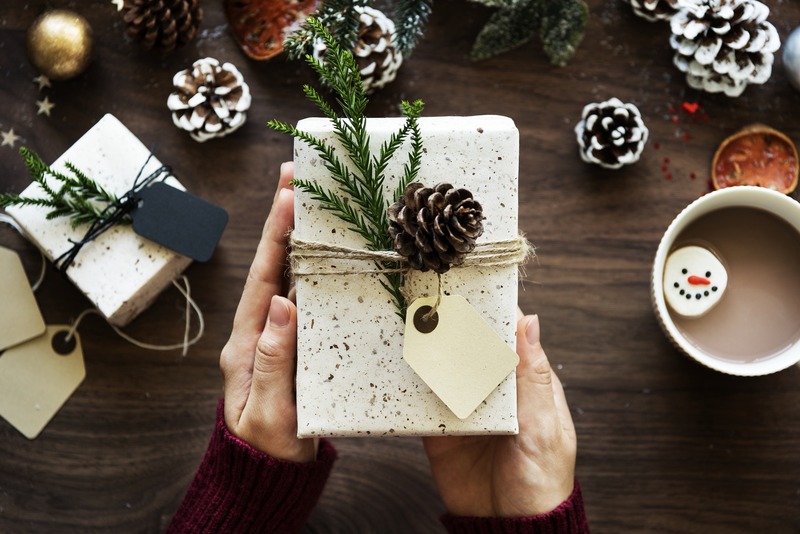 For others, though, December brings a whirlwind of holiday parties and get-togethers, where you might be stuck with an introverted book nerd for secret Santa. Have no fear! I am here to help you find the perfect gift for all the readers in your life. 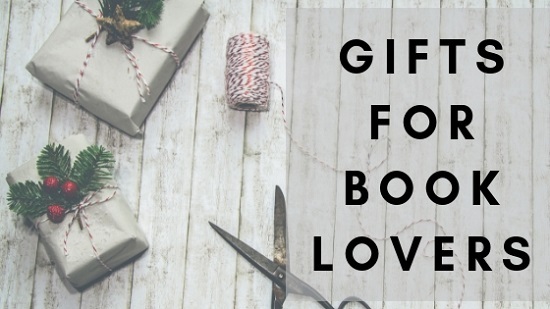 I know it can be overwhelming trying to pick out a book for someone who has seemingly read everything, so once again, my gift guide includes no books! However, I will say, you can never go wrong with getting a bibliophile a gift card to a local bookstore. If you’d rather something more personal, be sure to check out the options below. If you don’t see anything that suits your needs, you can also check out my gift guide from 2017 as well. Buying gifts for a bookworm can be difficult. You know the only thing they want is a new book, but you don’t know which one to get them. They’ve already read so many, and their TBR piles are teeming. The fear of getting a bookworm a book they already have is real, so what are you supposed to do?